﻿ Abstract Flying Confetti Star. A Falling Star Background. 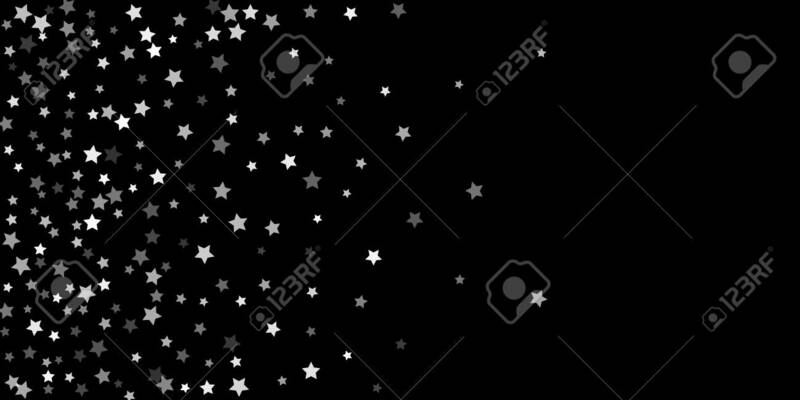 Random White Stars Shine Against A Black Background. Suitable For Your Design, Cards, Invitations, Gifts. 로열티 무료 사진, 그림, 이미지 그리고 스톡포토그래피. Image 96083156.